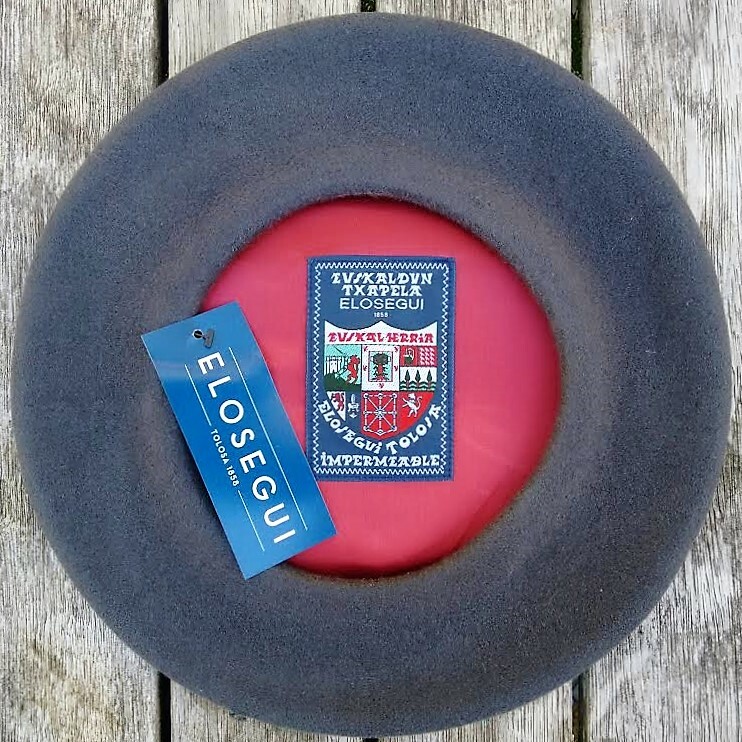 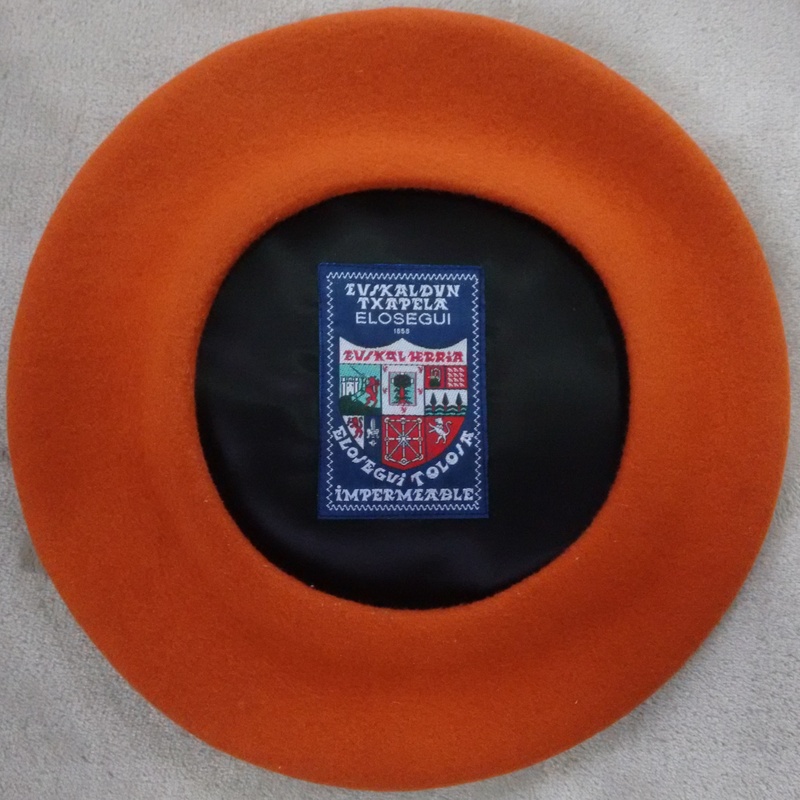 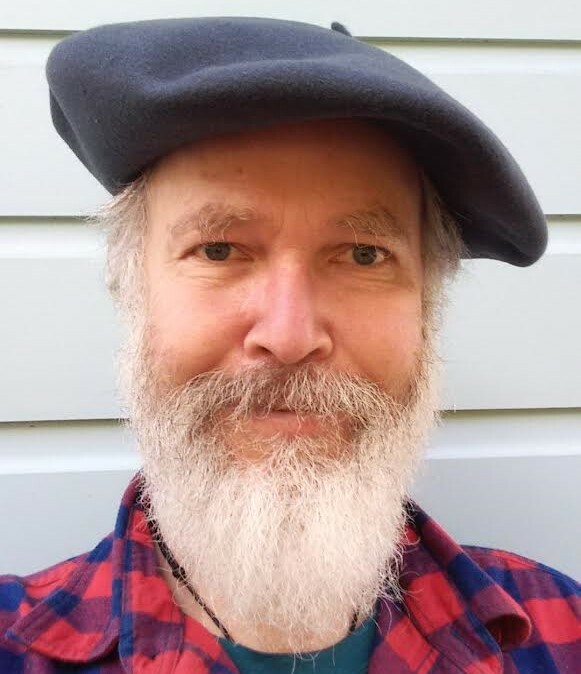 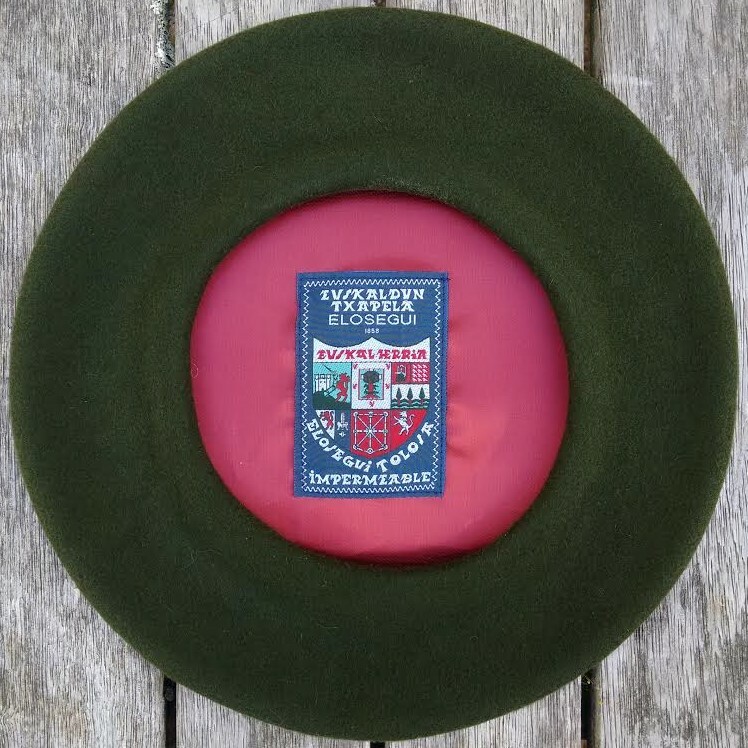 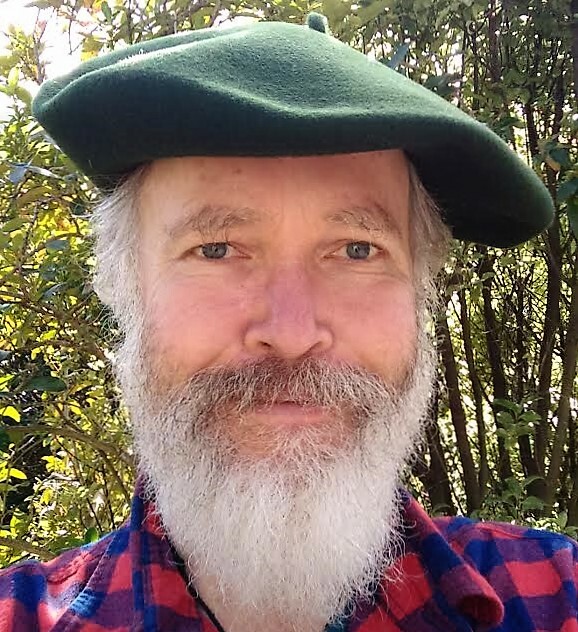 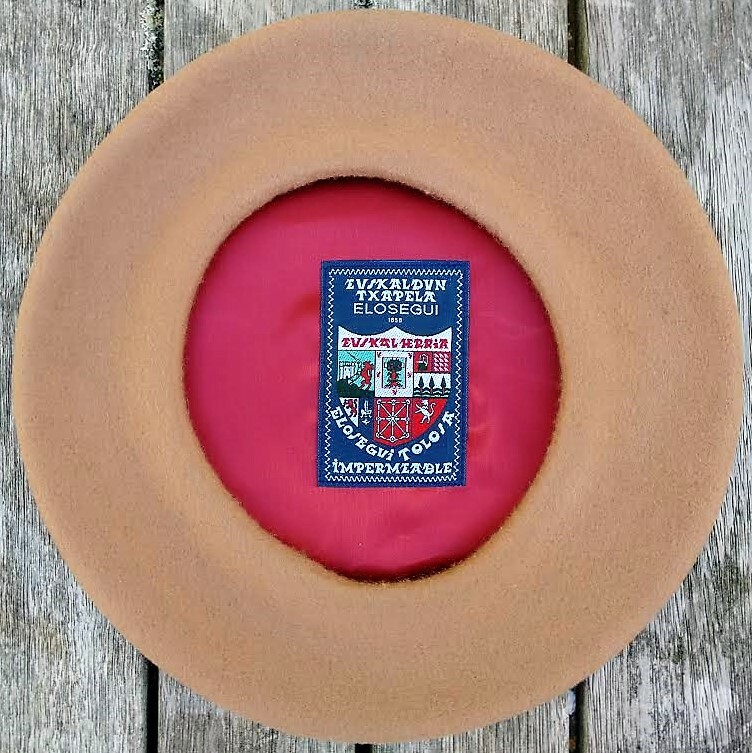 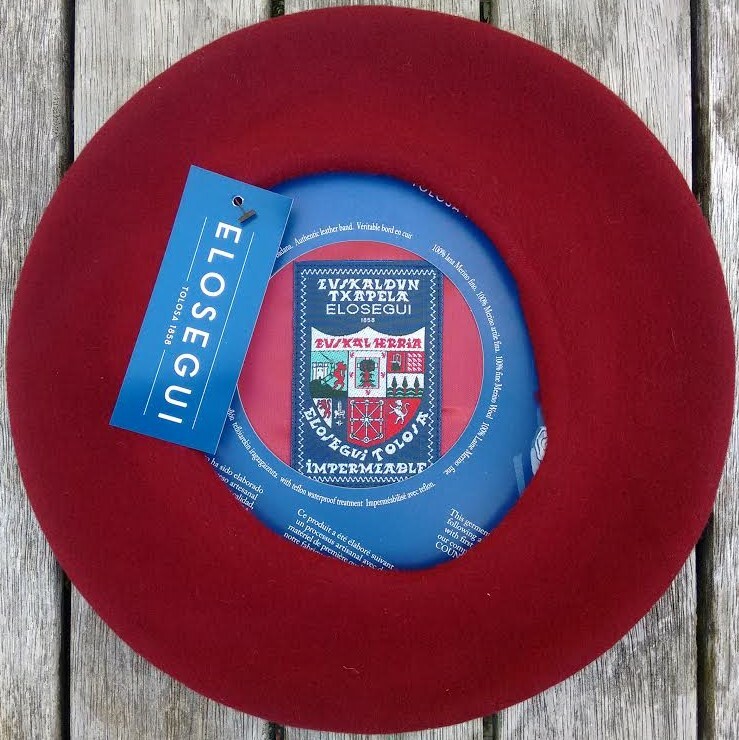 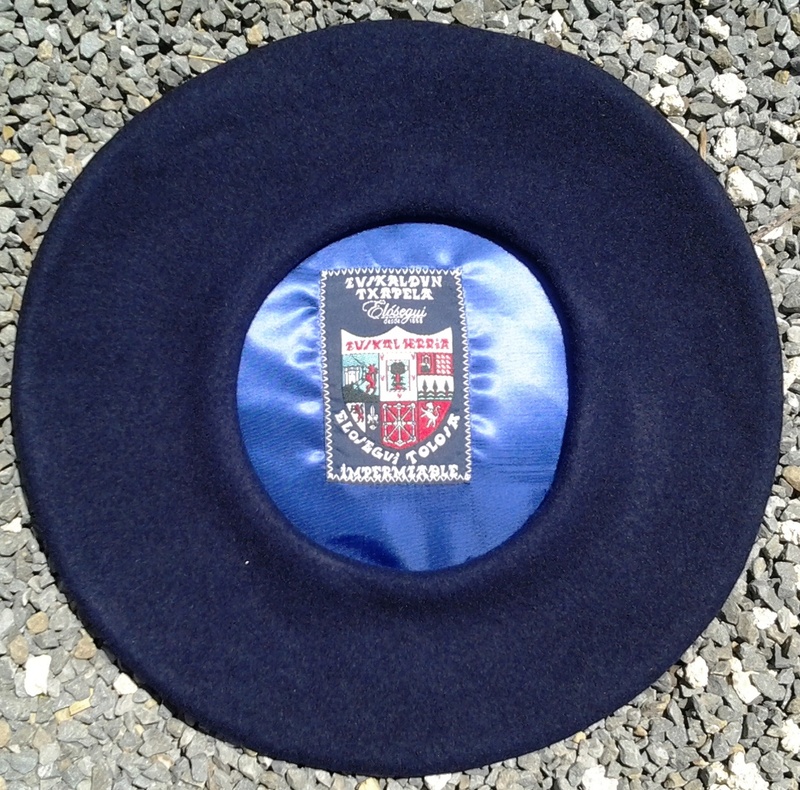 Boinas Elósegui makes these berets only in the standard colours black and navy, but on special order, South Pacific Berets offers these berets in 8 custom colours. 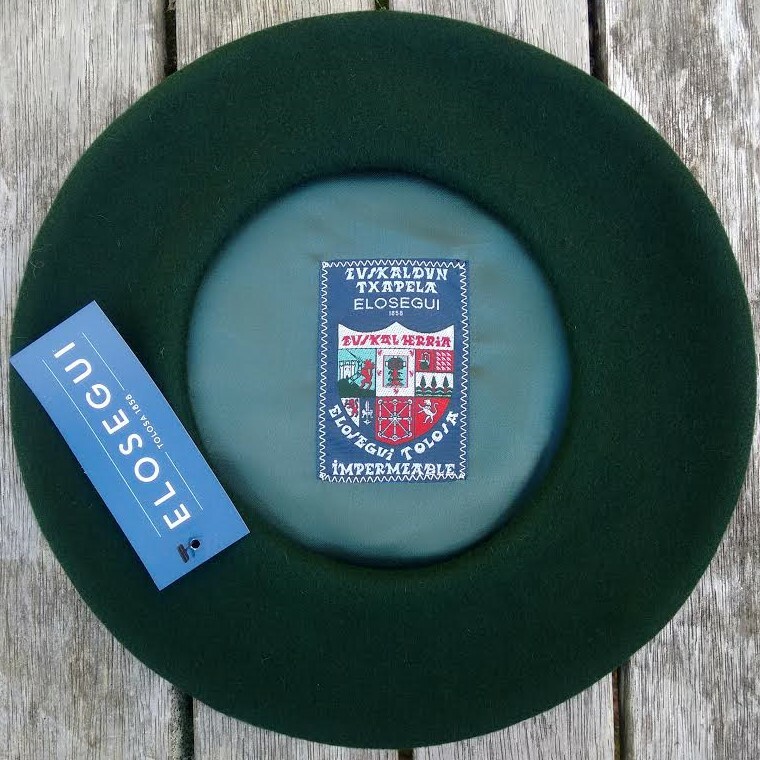 100% Australian merino wool, fitted with the woven Euskal Herria ("Basque Country") label and only available at South Pacific Berets. 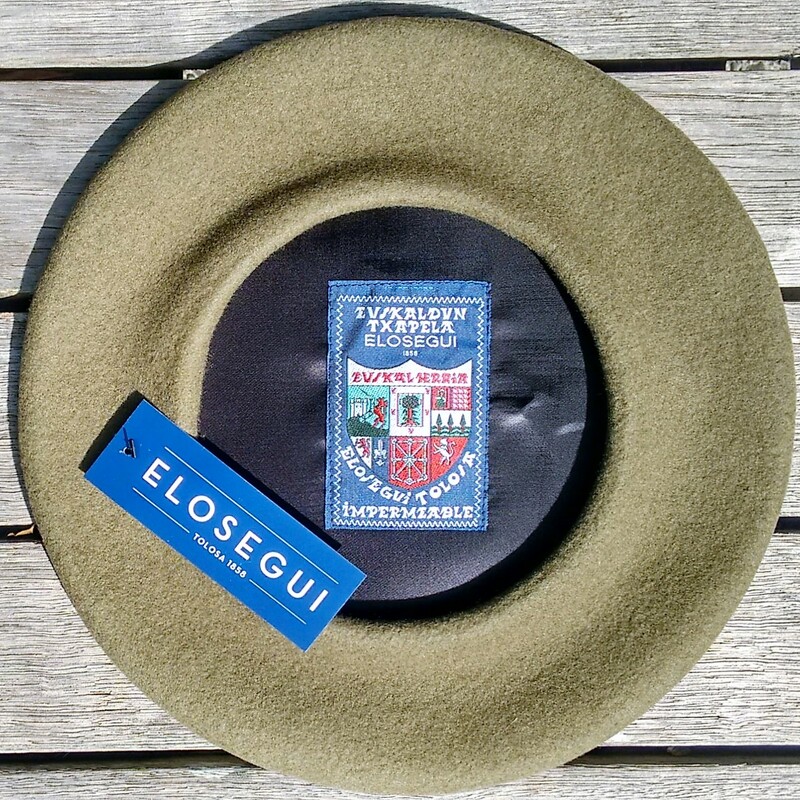 Available in 315mm diameter standard Black/Navy and the custom colours Burdeo Mexico (a deep, dark maroon), Olive, Loden, Rock-Grey, Sahara, Khaki (Caqui) and Burnt Sienna.